we now want to share our enthusiasm for Oriental food. Here's our latest competition. Chinese food – one of Britain’s favourite takeaways. But what about making it at home? 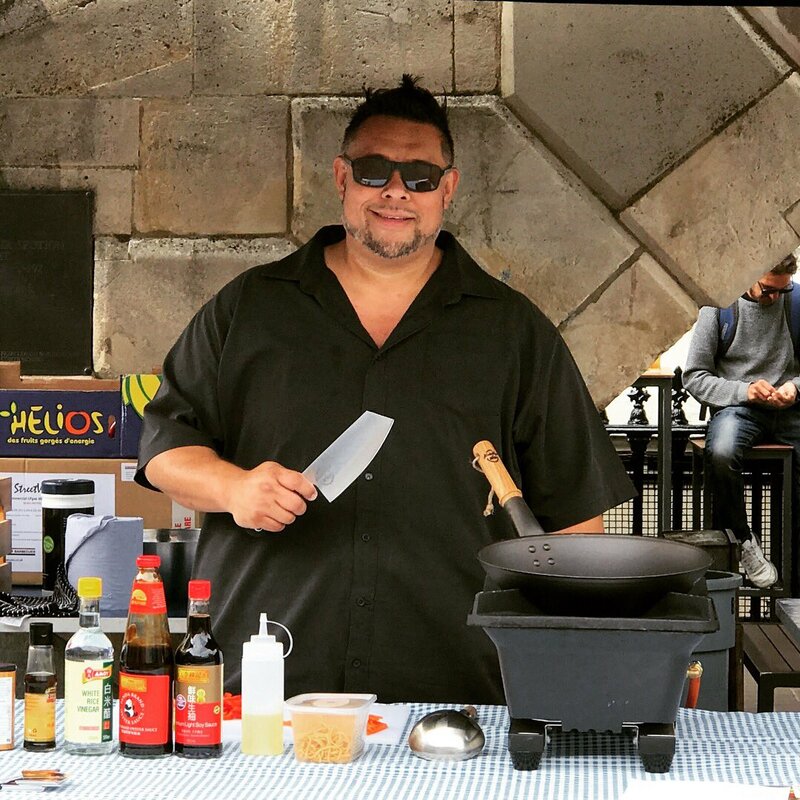 Kwoklyn Wan grew up in the kitchens of his parents’ and grandparents’ Chinese takeaways and restaurants with his brother Gok, now a style guru. 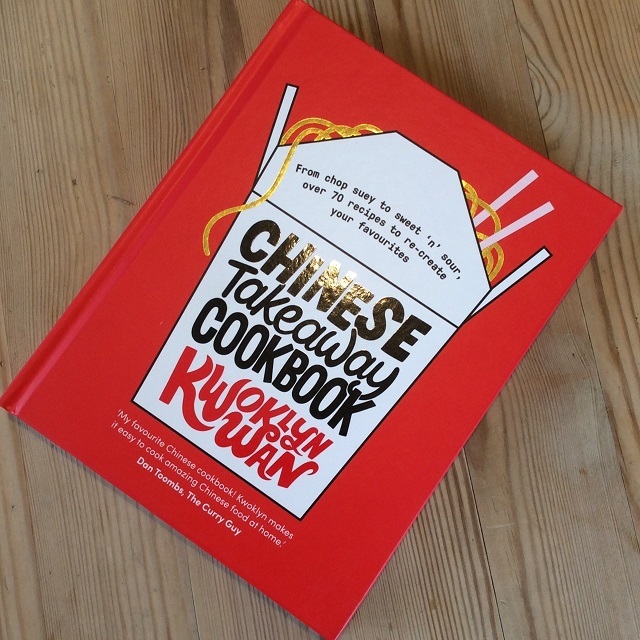 Kwoklyn has now written a cook book full of recipes to re-create your favourite takeway dishes at home. 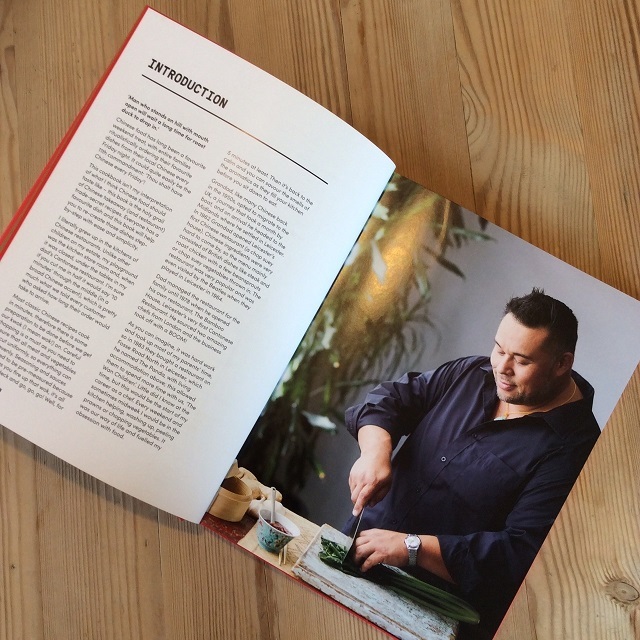 He describes his book as “the holy grail of Chinese takeaway and restaurant trade-secret dishes” and our 13” wok, with the Kwoklyn logo, is his favourite cooking pot and the perfect companion to his book. 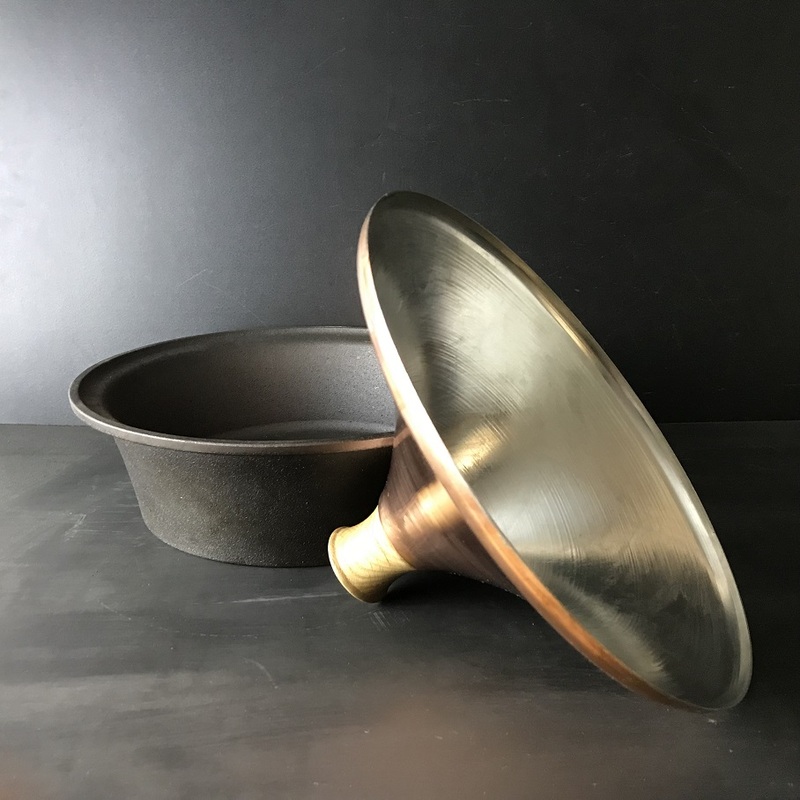 We are offering you the chance to win a copy of Kwoklyn Wan’s fabulous Chinese Takeaway Cookbook and a Kwoklyn Wan branded Netherton Foundry 13” wok. 2. If you read about Kwoklyn on his website, whose aspirational quote does he use? If you do not want to be added to the mailing list for our occasional newsletters, please say so on your email entry. Our decision is final and no prize substitutions will be made. If you can’t wait to see if you’ve won, you can buy Kwoklyn’ s book here. 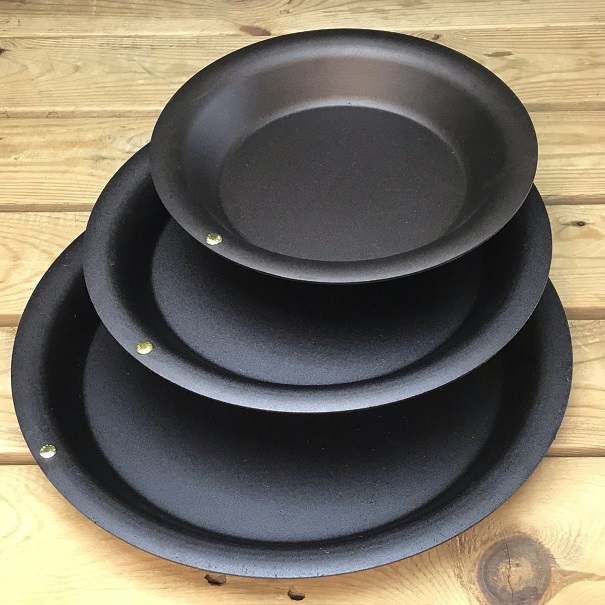 Have a look at all the Netherton woks here. Here are some of our former competitions. These have now all finished, so you can't enter! Keep coming back as we regularly add new competitions. 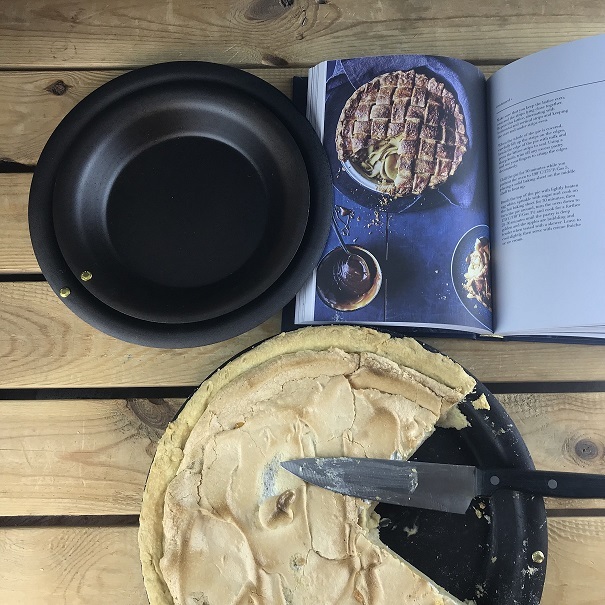 Congratulations to Katie in East Sussex, your pie dishes and books are on the way to you. Come back in April for the next competition, it's going to have a Chinese flavour! 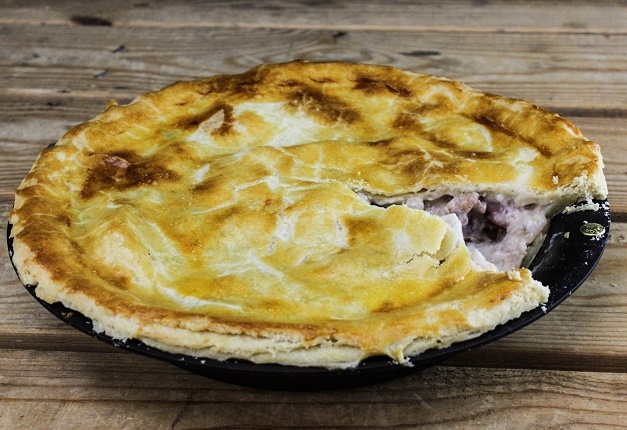 To celebrate the launch of the new pie dish sizes, we are offering one lucky person the opportunity to win a terrific prize. 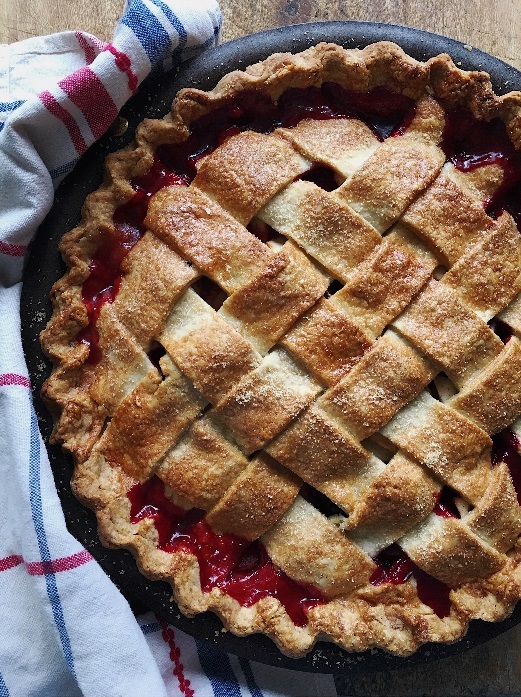 Just tell us HOW DEEP THE PIE DISHES ARE and then describe the best pie you have ever tasted. 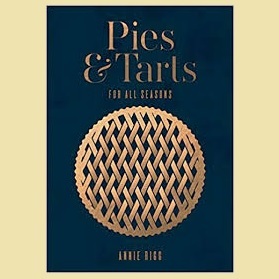 Our favourite answer will win the set of 3 pie dishes and a copy of Annie’s book. Look at all our bakeware here. 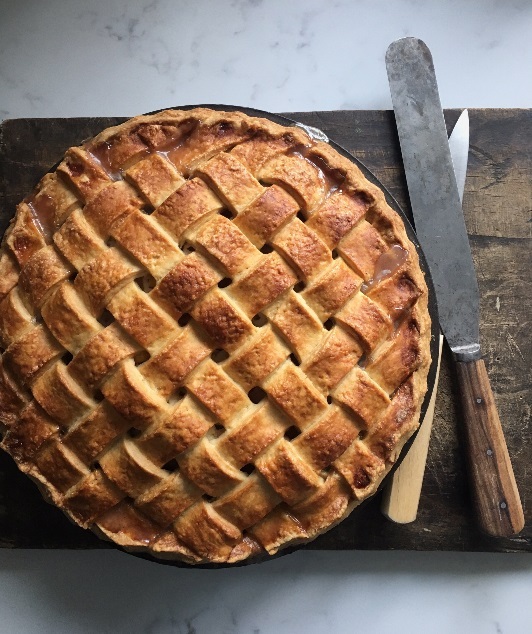 Have a look at Pies and Tarts here. 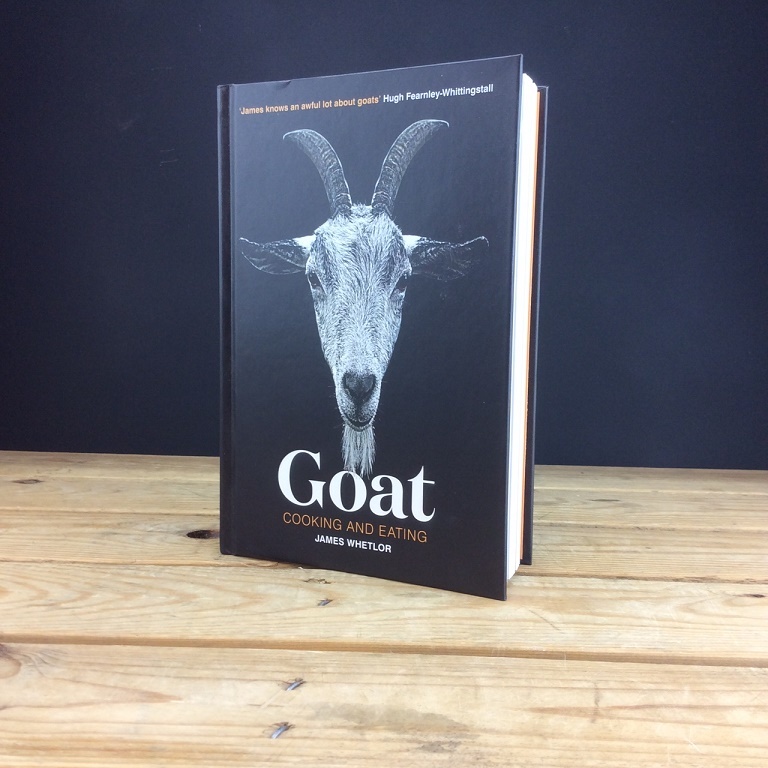 It's hard to pick a favourite from our pile of books this year, but one that deserves special mention is Goat, by James Whetlor, the man behind Cabrito Goat Meat. Then.....tell us why you think you should win a copy and we will award the prize to our favourite answer. Send your answers to competition@netherton-foundry.co.uk by 31st January and we will announce the winner on 4th February. How's this for a competition? 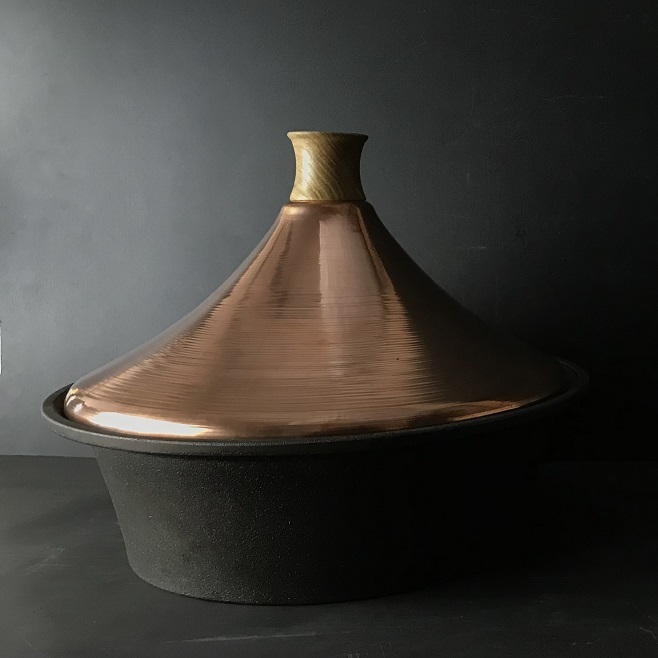 Head over to the Nigella Lawson website to enter her Christmas pudding hunt and be in with a chance to win one of our beautiful cast iron bowls with a solid copper tagine lid, as well as a signed copy of How to Eat. 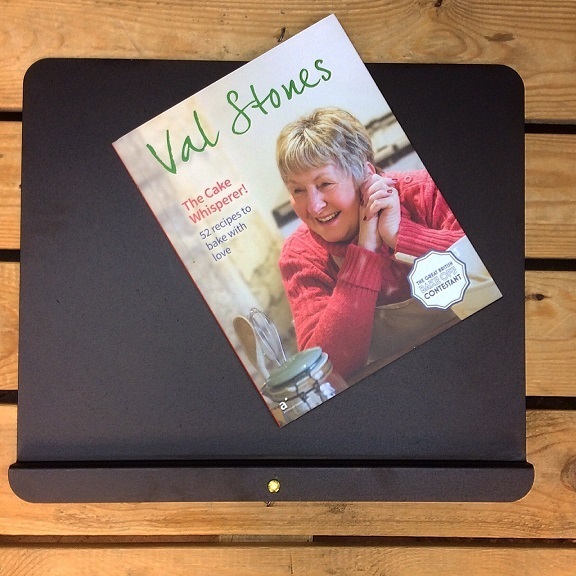 Congratulations to Heidi, who has won the Val Stones baking book and one of our baking sheets. These will be in the post on their way to her in time for Christmas baking. Keep watching, as we will be announcing some more competitions soon. And you still have time to enter the competition to win one of our copper tagines on Nigella Lawson website. Okay, we are sorry that we have had to close the Christmas order book, but to try and make it up to you we are running a competition. The irrepressible Val Stones from Bake Off 2016 has written this super compilation of her favourite bakes and she has given us a signed copy. To win this book and one of the baking sheets we designed with Val, tell us which charity we support whenever we sell one of these sheets. Send your answer to competition@netherton-foundry.co.uk by midnight on Saturday 15th December and we will pick a winner at random. If you have a range cooker, please let us know and we will swap the sheet for the one that will fit in your oven. And you will find more details about the baking sheet here.